Get connected with a top real estate professional in your area at no charge by one of our licensed Park Place Agents! 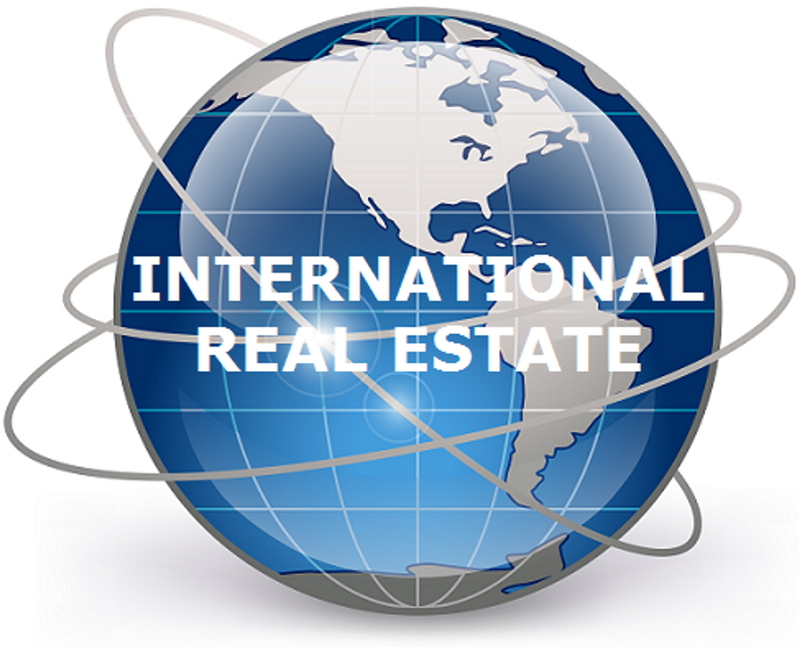 There are currently over 2 million licensed real estate agents in the United States. We will find you the right one! Everyone seems to know a licensed real estate agent, and most real estate agents will tell you that they are good, but are they? 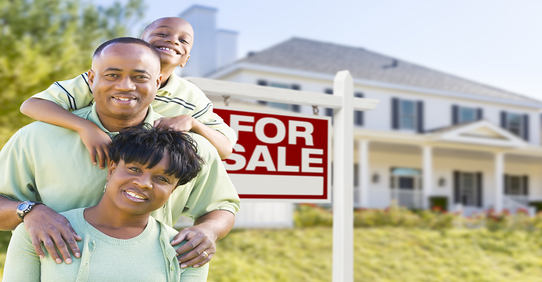 A real estate transaction can be a very difficult process for someone to go through. It only makes sense to be sure you are working with a real estate professional that can make your transaction go as smooth as possible. Let Park Place connect you to the right real estate professional by using our database of top agents throughout the world. Please provide details on the type of Real Estate you are looking to buy or sell? We will forward this information to your Park Place agent. They will be in touch with you soon. *To find your Park Place agent, click here. **If you are a Park Place agent, please go to www.ParkPlaceNetwork.com .